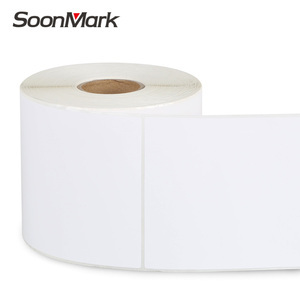 Taffeta label fabric is one type main product of HENGXIN brand any other product including polyester satin, woven edge satin,poly-cotton, cotton,no-woven fabric,etc. CS accept customized brand in order to support their business partner to establish their own brand in each market. CS marketing team take oversea exhibition at least two times each year in order to promote their brand and have chance to meet their stable business customers. ---------------------------------------------------------------------------------------------------------------------------- Q: May i have new sample made with my design for confirmation9 Yes. ---------------------------------------------------------------------------------------------------------------------------- Q: How can i know if my goods have been shipped9 Detailed photos of every process will be sent to you during the production. ---------------------------------------------------------------------------------------------------------------------------- Q: How do you compute the shipping charges9 We will supply the shipping charges according to the estimated G.W. 2) We give you the unit price; 3) you side pay the down payment, we start to produce. 5) After getting the payment, we will send out the goods as soon as possible. We accept Paypal account,West Union,Moneygram,T/T We sincerely welcome your enquiries, look forward to establishing cooperative relationships with you and hope to be your reliable supplier of garment accessories in the near future . Various core sizes and roll sizes available, to be customized at customer's requests. 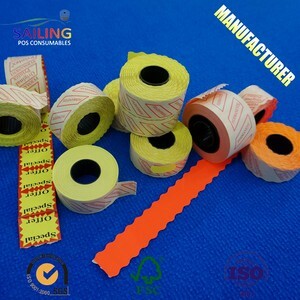 We are specially competitive over preprinted rolls and OEM preprinted rolls. Advanced facilities and efficient production control ensure customers the fastest delivery confirmation. bags, shoes, artware s , toys, electrical equipment etc. 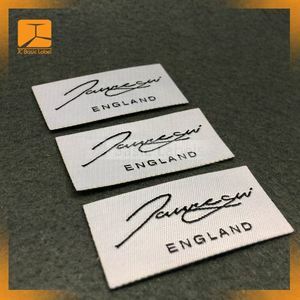 specifications of fashion design custom embossed leather patch jeans leather patch material i mitation leather, pu,tpu etc. 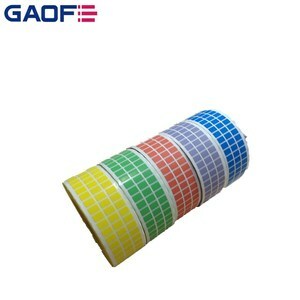 it has an quite wide and broadly usage for shoes and clothes. 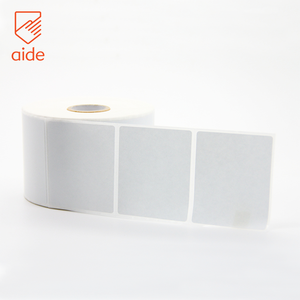 Custom printing thermal transfer adhesive sticker label for various product 4" x 6"
Alibaba.com offers 8,505 printed thermal transfer label products. About 21% of these are packaging labels, 4% are garment labels, and 1% are transfer printing. 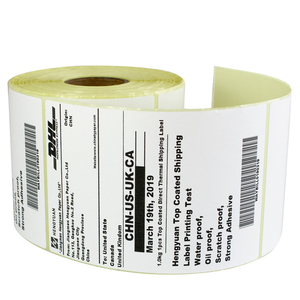 A wide variety of printed thermal transfer label options are available to you, such as garment, custom sticker, and bag. You can also choose from silicone, plastic, and rubber. As well as from eco-friendly, washable. 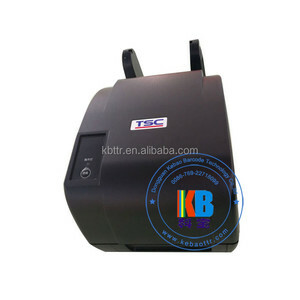 And whether printed thermal transfer label is printed, or embossed. 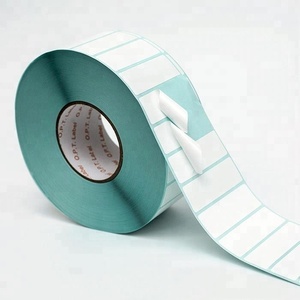 There are 8,426 printed thermal transfer label suppliers, mainly located in Asia. 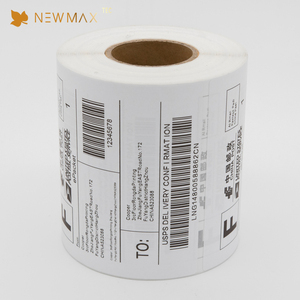 The top supplying countries are China (Mainland), Taiwan, and India, which supply 99%, 1%, and 1% of printed thermal transfer label respectively. 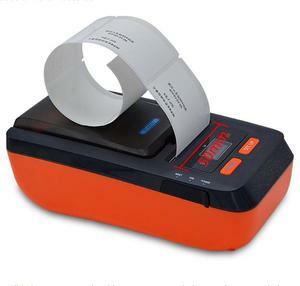 Printed thermal transfer label products are most popular in Domestic Market, North America, and Southeast Asia. You can ensure product safety by selecting from certified suppliers, including 2,464 with ISO9001, 971 with ISO14001, and 581 with Other certification.